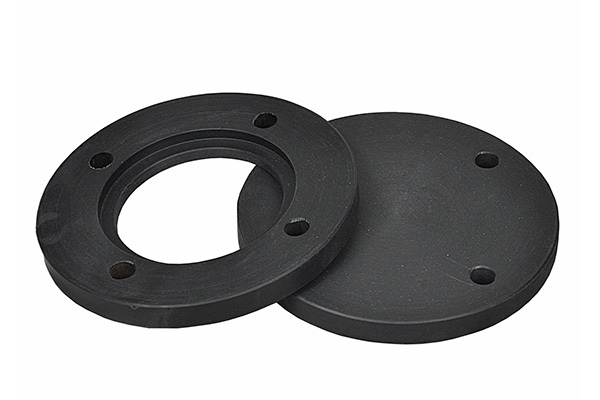 We are stands among the remarkable manufacturers and suppliers of the industrial Tail Piece Close Flanges in India. We have engaged to manufacture the robust quality of the flanges which are durable in nature and also give the longer functional life. Our products are the eventual representatives of our company and we therefore surpass every possible mineral to deliver the superlative. All our products are manufactured by using the high grade raw materials and based on international standards. On demand, we can manufacture personalized range of Tail Piece Flange at reasonable rates. We make sure that all range of plastic products is made as per industry standards and customers’ wants. As far as quality is concerned, we don’t compromise on it and assure that we will provide best. Because of their excellent features, these products are high in demand by all of our major customers. We distribute products only after all our products have undergone through stern quality assurance by our expert team.